joy is not being sick. After 48 hours of this cold, I can officially say that. I could sugar coat it or look for the silver lining, which believe me I have, but today, all that’s left is a knowingness. 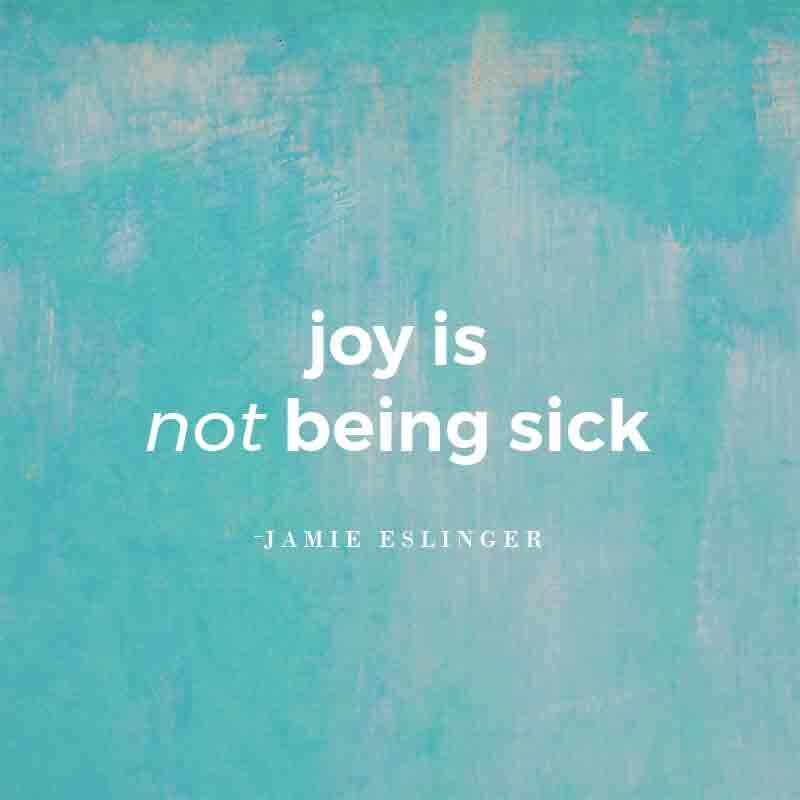 Joy is magnified with health.